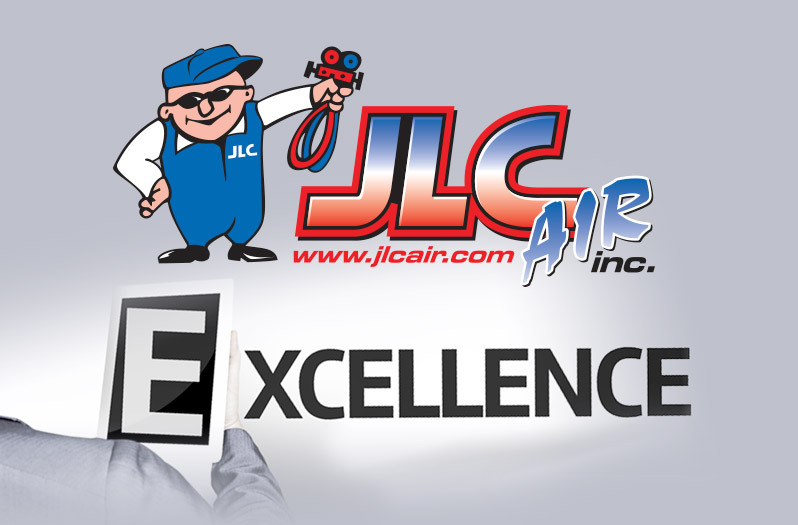 I believe in giving credit where credit is due and it is definitely due to JLC Air, Inc.
Mr. Joe Luthern and his fine technicians were no less than excellent. My 20 year old air conditioner condenser (outside unit) quit last Friday. 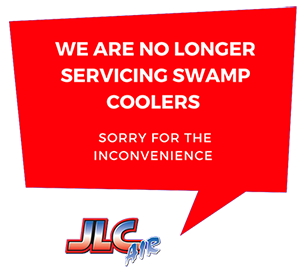 I had read some time back about JLC Air doing an A.C repair job for an old lady who could not afford to have it done. I made a note of this and said “I will call JLC Air if I ever have a problem” and I’m glad I did. 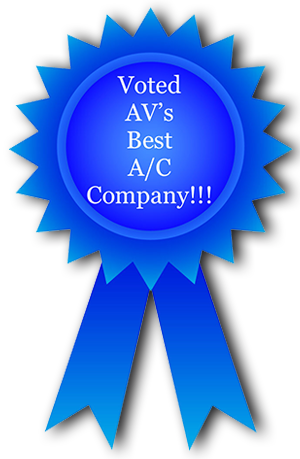 I called JLC Air on Saturday A.M. technician Cliff came out for the inspection and quoted me a very fair price. On Monday Cliff and Paul installed the new condenser. Mr. Joe Luthern and his techs completed the job on Tuesday by removing, adapting and reinstalling the coil system inside the garage so it would coordinate with the new condenser. They also installed a new thermostat and a new fuse box at no additional charge. If Mr. Joe Luthern tells you he will do something you can take it to the bank. He and his crew of techs are a real asset to this area. 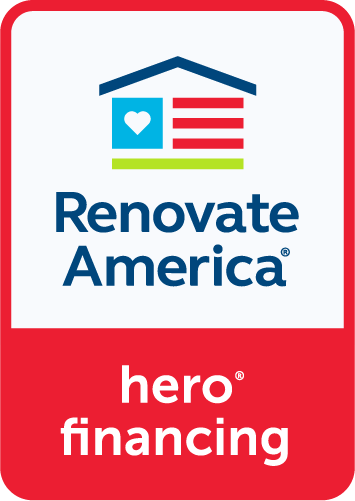 JLC Air, Inc. does not have a big ad in the yellow pages but they do have a big heart and do an excellent job.